Welcome. 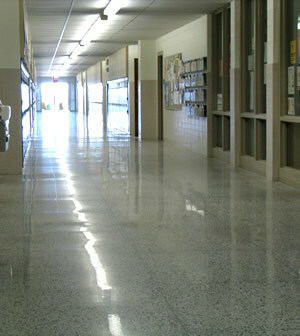 Since 1995, L&A Crystal has been committed to providing superior products and services in the flooring industry. 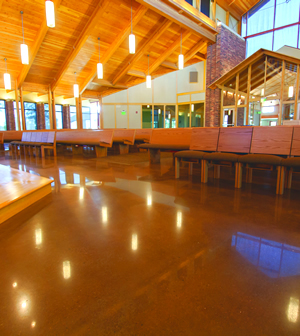 Specializing in sealed and polished concrete, logos, floor coatings and floor restoration and preparation, our portfolio of services has been designed specifically for industrial, office, healthcare, education and retail facilities. 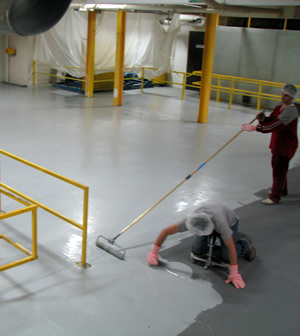 Customer satisfaction is our greatest priority and we back up our work with a 100% satisfaction guarantee.